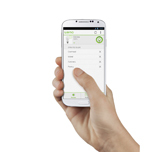 PLAYA VISTA, CALIF. – SEPTEMBER 18, 2014 – WeMo, the home automation ecosystem created by Belkin International, today announced availability of the WeMo LED Starter Set and WeMo Smart LED Bulbs. 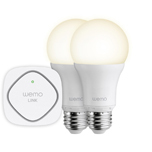 The WeMo LED Lighting Starter Set and WeMo Smart LED Bulbs allow you to control, schedule, customize and dim household lighting from anywhere using the WeMo app on a smartphone or tablet. "More than any other element in the connected home, smart lighting is both functional and emotional. It's completely utilitarian and allows people to function in the dark, but at the same time can completely alter the mood and feeling of a room with the flick of a switch," said Ohad Zeira, director, product development, WeMo. "The new WeMo Smart LED Bulbs not only give consumers additional options for controlling and customizing household lighting, but also help position WeMo as a major player in the smart lighting market." As easy as replacing a standard light bulb, the WeMo Smart LED Bulbs work with the WeMo Link to connect to a home's Wi-Fi® network and are controlled via the award-winning WeMo app. With a potential life span of up to 23 years, the long-lasting, energy-efficient bulbs produce the same amount of light as a traditional 60-watt bulb, but only consume 10 watts of energy, making them an excellent value. At 800 lumens and 3000 kelvins, the bulbs give off a bright, pleasing warm white light and are fully dimmable to create the perfect ambiance for any activity or mood. The WeMo app allows users to customize lighting schedules, create rules based on the sunrise or sunset timing, set a vacation mode for simulated occupancy, as well as turn on a dim-to-sleep feature, which programs the light to gradually dim until completely off over a set period of time. 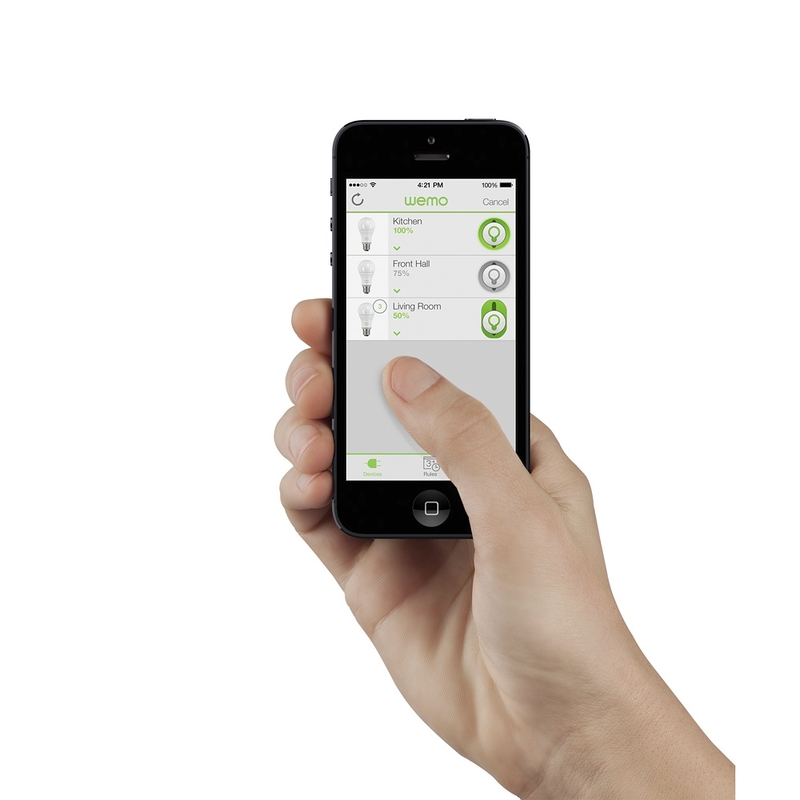 Through the WeMo app, users can also set the WeMo Smart LED Bulbs to be controlled individually or in groups, and set them up to work with other WeMo products such as the WeMo Light Switch and WeMo Insight Switch to give multiple layers of home lighting control in one interface. For example, create a grouping for multiple WeMo Smart LED Bulbs in a single chandelier, or create a kitchen work zone by combining the overhead lights, over-counter pendant lights and other task lighting. 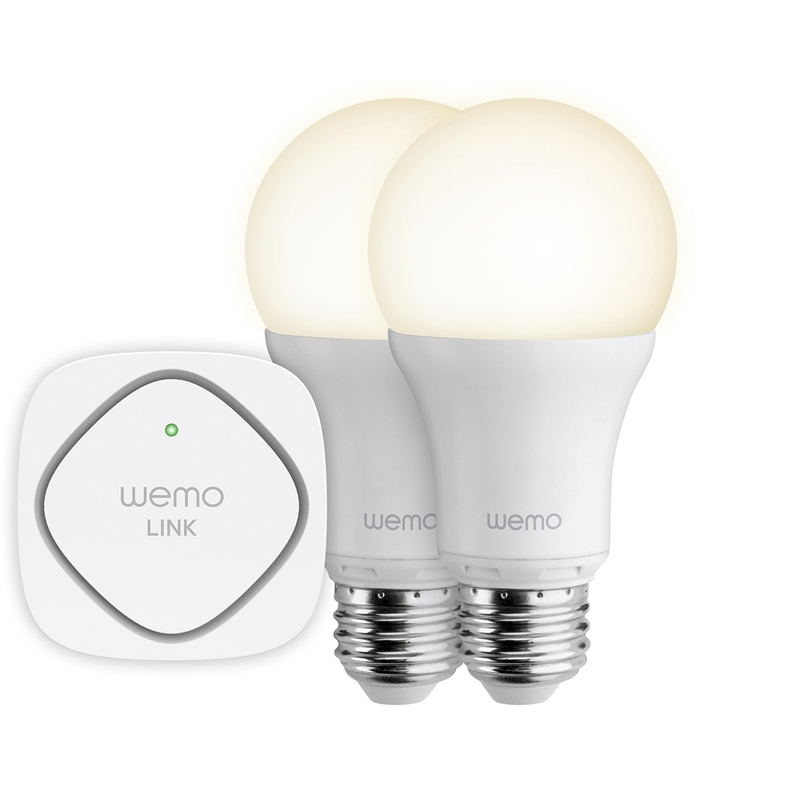 The WeMo LED Starter Set includes two WeMo Smart LED Bulbs and a WeMo Link, which can support up to 50 individual smart bulbs. 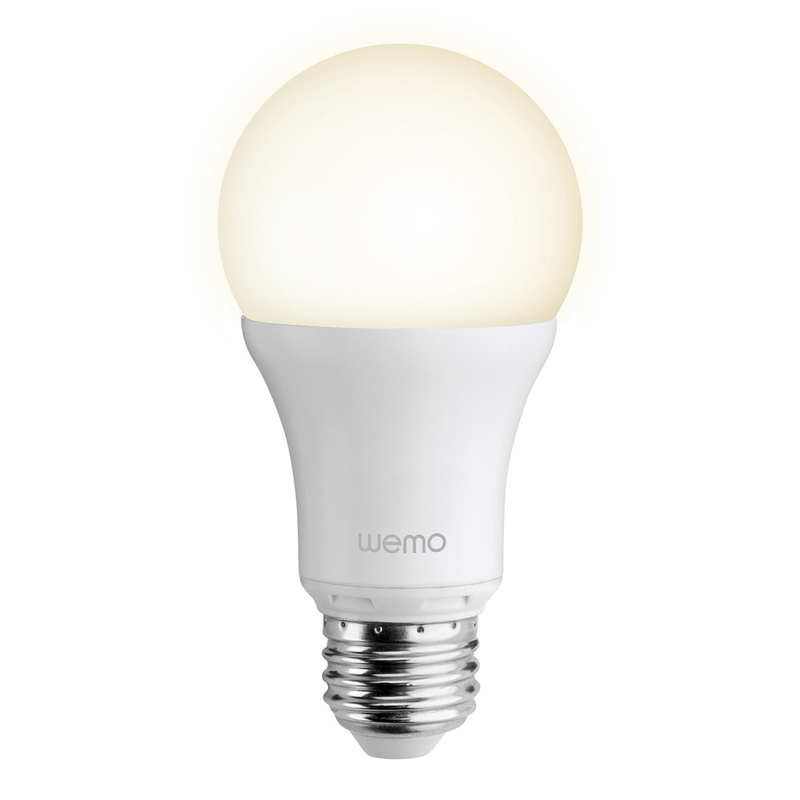 Individual WeMo Smart LED Bulbs are also sold separately. In addition to the WeMo Smart LED Bulbs, the WeMo Link will work with the upcoming WeMo-enabled ULTRA iQ™ BR30 LED bulbs from OSRAM SYLVANIA that will launch later this fall and give consumers an expanded choice for their smart lighting needs. 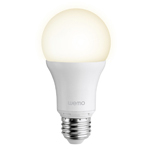 WeMo LED Starter Set and WeMo Smart LED Bulbs will be available starting today in the US at Belkin.com, Amazon.com and Best Buy, and in Canada at Best Buy and Future Shop for a MSRP of $99.99 and $29.99, respectively. The WeMo app is available on the App Store and Google Play Store at no cost. 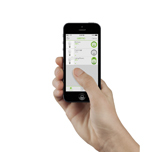 WeMo is Belkin’s award-winning home automation brand and the leader in delivering customizable smart home experiences. Designed to be the most approachable entry point to the smart home, WeMo products and partner products empower people to manage, monitor and adjust their electronics, appliances and lighting from anywhere at any time via the free WeMo app. To learn more about WeMo, visit www.WEMOthat.com or follow us on Facebook and Twitter. To learn more about Belkin, visit http://www.belkin.com, "Like" on Facebook at http://www.facebook.com/belkin, and follow us on Twitter at http://www.twitter.com/belkin.